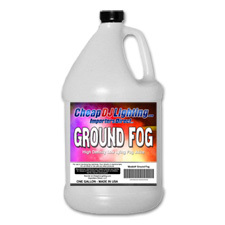 The low-lying fog effect is extremely popular. It's perfect for weddings, fashion shows, dance recitals and stage shows. Chilled fog lays low on the floor as it pours out of the front. Easy load ice compartment uses standard ice cubes. Includes remote. 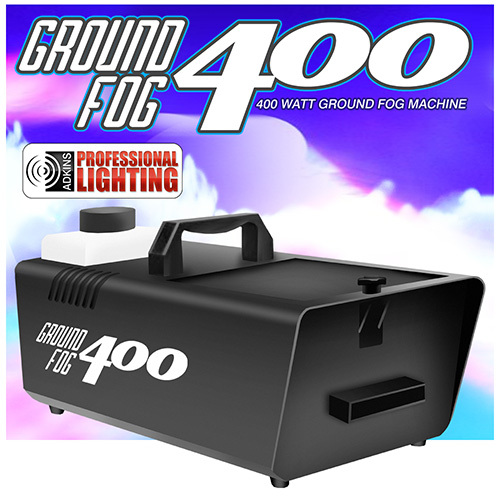 400 watt heater. 2,000 cubic feet per minute output. Metal housing with carry handle.